Come along and join in the fun. This week we will be playing in the mud! We will be digging around to see what we can find and making friendly mud faces. 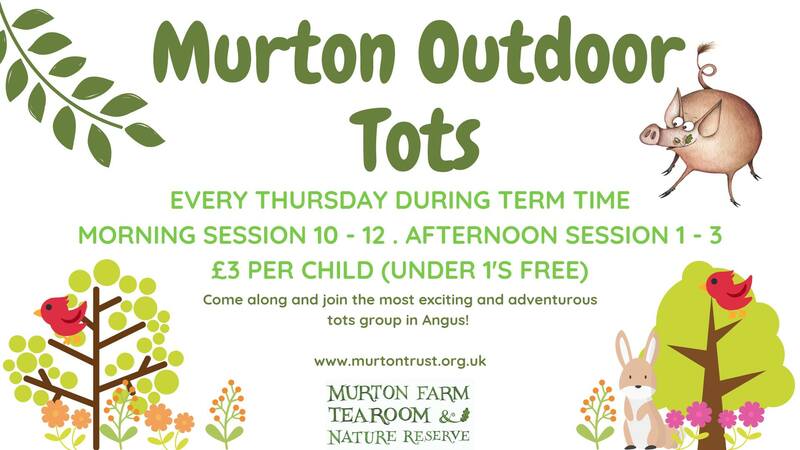 Murton Outdoor Tots runs every Thursday during term time. Two sessions each week. The morning session is 10-12 and afternoon session 1-3. The children are welcomed with a small snack. 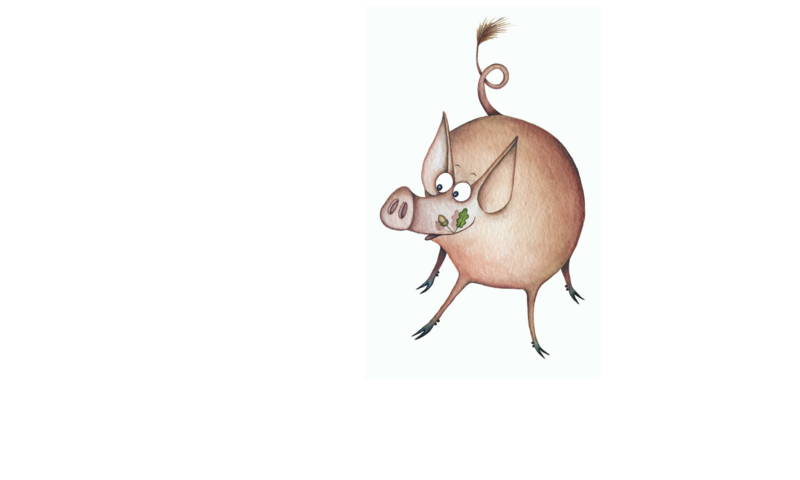 Then we will have some fun with our selected activity for the week, before venturing on to the farm to meet one of our animals. It is £3 per child ( under 1’s free). 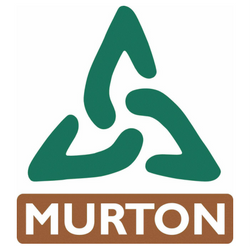 You do not need to book in advance for Murton Tots. Please bear in mind the weather conditions. Children generally are happy come rain or shine, providing they are dressed appropriately for the conditions.